If you’re in L.A. between now and June 6th, do yourself a favor and head on over to the Kopeikin Gallery and check out Tabitha Soren’s “Fantasy Life” exhibit. 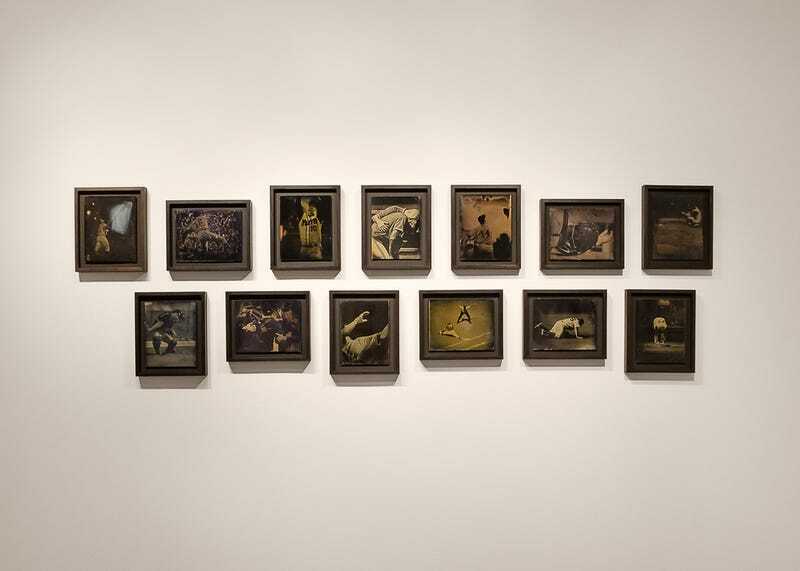 There’s a variety of pictures; I especially like the tin types. Beautiful stuff. Worth a visit, for sure.